Shared Web Hosting on a Platform of your Choice! 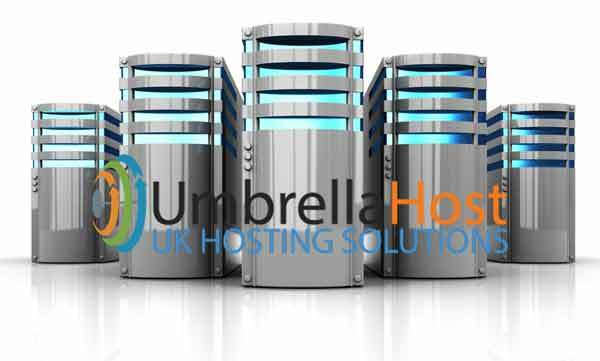 At umbrella Host we have 3 distinct shared hosting platforms for your website. Each one of our platforms is cloud-based and fine-tuned to provide you with the fastest speed possible without compromising on security. Choose the platform of your choice. Our bespoke Linux platform is ideal for all types of websites. It includes a fine-tuned Apache setup for better performance, speed and security. Our Linux platform also features over 60+ one-click installs of popular software including WordPress, Magento, Drupal and many more popular apps. Our windows based platform is optimised for speed and security. It provides a performance tuned IIS cluster which provides redundancy ensuring no single point of failure occurs. If your website needs to use ASP.NET, ASP, MS Access, or MS SQL then this platform is the perfect choice. Our cPanel platform uses LiteSpeed on top of a finely tuned Apache stack. This is an ideal choice for your websites as it provides an optimal environment for providing enhanced speed and security. We include WAF (web application firewall) Anti-Spam and malware protection as standard.